Bad news coming from Volvo. 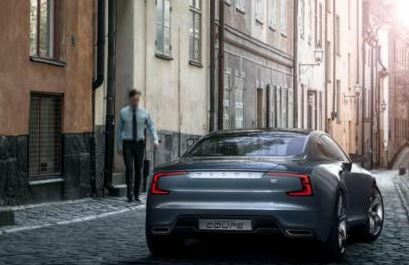 We all remember the special moment back in September 2013 at the Frankfurt Motor Show when the unveiling of the new Concept Coupe caused quite a stir. Well if you are a car fan waiting for the much talked about Concept Coupe to be launched on the market then get ready to be dissapointed. It seems that as far as producers state the car has not yet been aproved for production. Speculations about the car started right after the unveiling in 2013. Rumours on a potential limited –run production variant seem to have just been speculations. 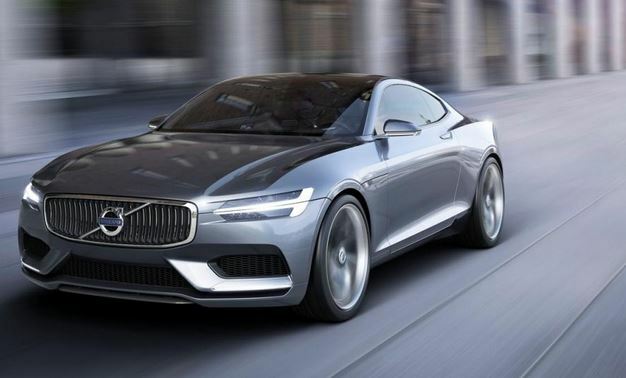 According to Volvo’s design manager exterior Anders Gunnarson even though the Concept Coupe wold be a great competitor for the BMW 6-Series the car is at the moment on hold. Curious to know what is holding the new car back or what other plans are keeping the bosses at Volvo busy? Well it seems it’s all about concentrating on the the second-gen XC90. As all forces are currently concentrated on the mision stated above the Concept Coupe might reach the assembly line in only a few years. 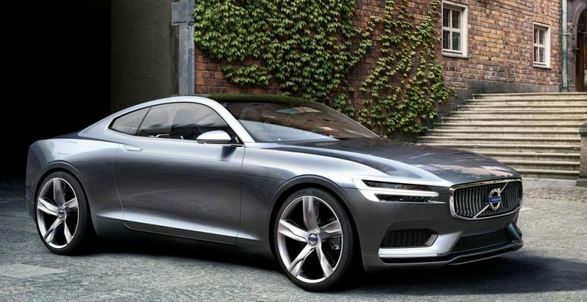 This entry was posted in Concept Cars, Volvo and tagged Concept Coupe, Postponed, Volvo, Volvo Concept Coupe. Bookmark the permalink.